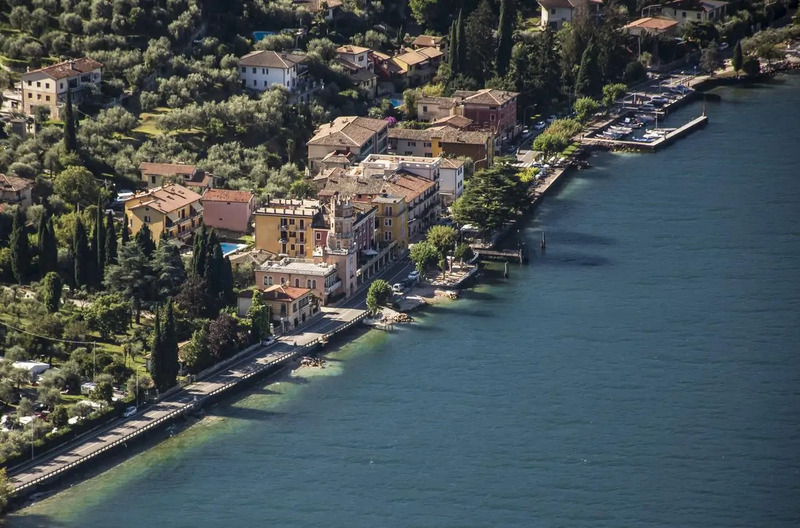 Situated in a peaceful part of Lake Garda, Hotel Pai is situated right across from the waterfront. It features antique rooms with lake views and a panoramic terrace with restaurant, serving local fish specialities. Air-conditioned rooms at Pai hotel are individually stylized and some feature antique furnishings and beamed ceilings. They are all equipped with satellite TV channels, while en suite bathrooms are standard. The picturesque towns of Garda and Malcesine are both within a 15-minute drive away. During the summer months, boats and buses stop directly in front of the property. The multilingual staff can help plan excursions. Wi-Fi access is free.